Street Gazing: Street Gazing... Occupy Philly style. Street Gazing... 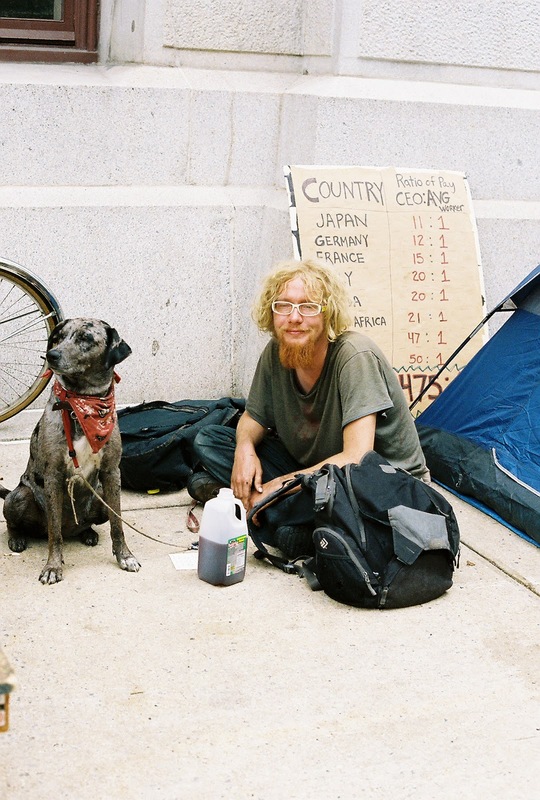 Occupy Philly style.